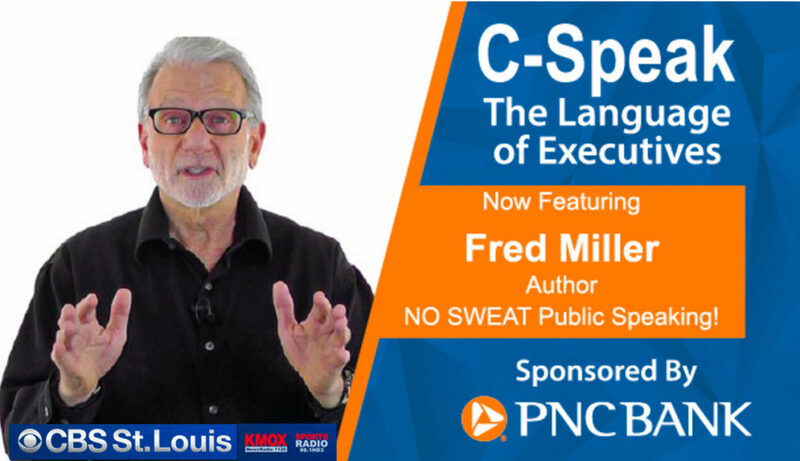 In this interview, Miller explains the importance of being able to confidently speak in public and the impact it can have on a person’s success. 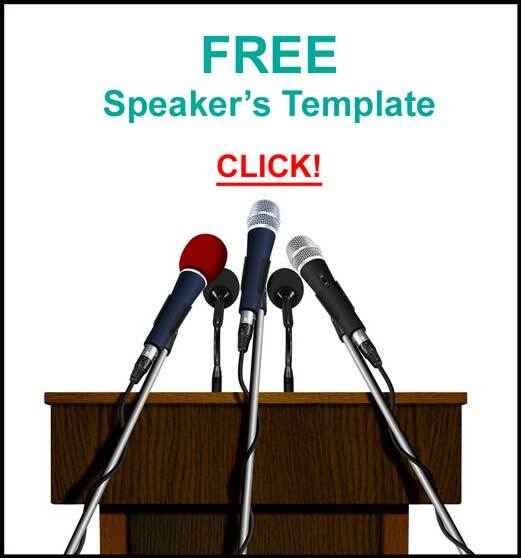 The structure of a speech. Opening – Body – Conclusion. More C-Speak podcasts, on a variety of business topics, are HERE. "Speaking Opportunities are Business, Career, and Leadership Opportunities!" Hi Fred! I always click on you when something from you comes to me on email or facebook. I just listened to your interview on C-Speak. The thing that I soooo enjoy about hearing you speak is that you are the same Fred in public as you are in private. I’m listening to the same Fred that I know right now on this interview. . It is such a pleasure!